While on a casting call at Universal Studios I met and became an assistant to Harold Hecht. 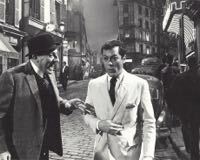 Tony Curtis learned about one of my secret secondary careers and sent his production manager, Robert Larson, to meet with me. 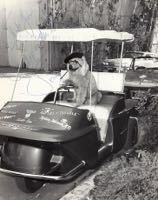 Universal Studios needed an expert dog groomer on the film Tony was about to star in and they needed a professional who could dye dog hair without harming the animal. 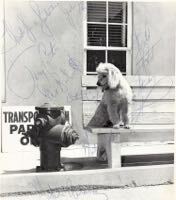 In-between entertainment employment, my family owned dog kennels where I groomed poodles. My secret was out and I was invited to return to the studio and meet Tony and Harold. Universal was making Wild and Wonderful, (aka Monsieur Cognac) so they hired me as a production assistant. I knew Tony, Marty Ingels and Larry Storch would never let up with the jokes and I was in for constant head-trips - which is exactly what happened. I ended up grooming and dying all the dogs used in the film along with a host of other go-to chores. 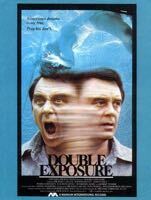 I had a ball working with and befriending Tony, Marty, Larry, Frank Weatherwax the animal trainer and Bud Westmore the makeup artist. I ended up spending a year at Universal. I moved over to the independent film lot, Producer’s Studio, where I performed un-credited writing and producing activities in a series of low-budget features. 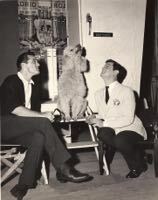 I worked on several films for Burt Topper, “Space Monster,” “Thunder Alley” and “Devils Angels” and then with the infamous Sam Katzman on “52 Miles to Terror,” “Riot On Sunset Strip” and “The Young Runaways.” Following work on the Producer’s Studio lot, I landed jobs at 20th Fox Studios, MGM and Warner Bros. I continued to diversify and in-between acting and going to casting calls formed my own independent production company Intro-Media Productions. I became a member of the Writers and Directors Guild and, wrote directed and produced a series of feature films. 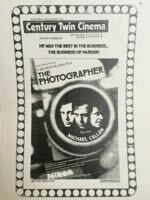 THE PHOTOGRAPHER, released theatrically by Avco Embassy. 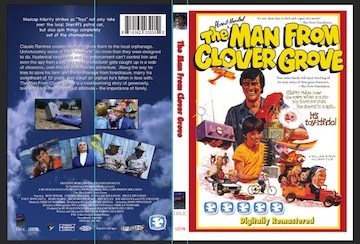 Black and White was the U.S. poster, Green was for the foreign market. 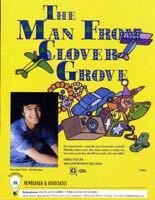 THE MAN FROM CLOVER GROVE, released theatrically in the U.S. by American Cinema Yellow poster was the foreign version worldwide. And the TV pilot "DISCOTECH". 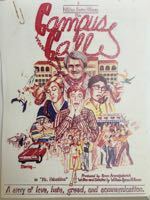 Developed CAMPUS CALL and THE HOBO for Hemdale. SpectroMedia holds the copyright on several films, two books and multiple film projects. I toured the country as a guest speaker at major college campuses, holding speaking engagements and motivational teachings to young filmmakers and students joining the entertainment business community. 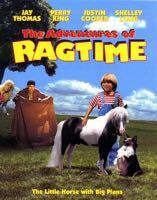 Destiny produced the national Infomercial for Quigley products, and developed the manufacturing of the Plush Toys, Crayons, Posters and music albums from that film. 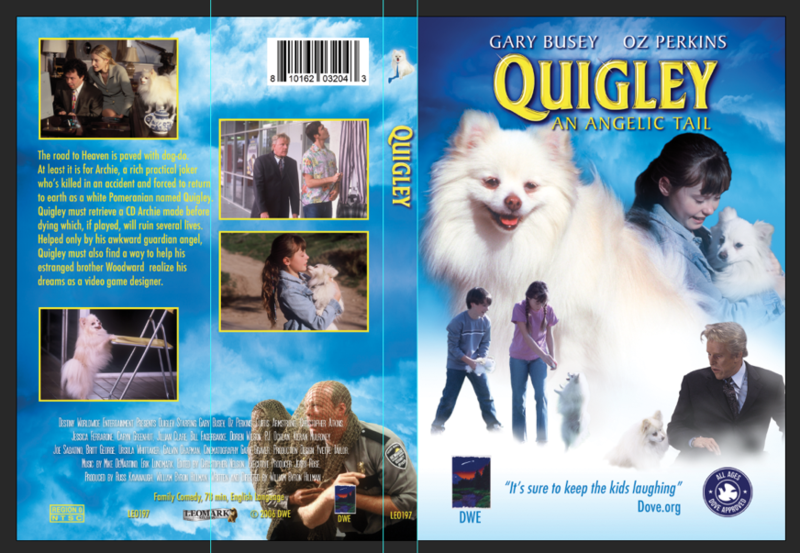 Quigley was produced as a direct-to-video release and to this date has sold in access of over 5,000,000 home video units. 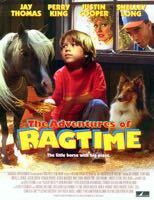 Based on the bestseller - QUIGLEY’S CHRISTMAS ADVENTURE. 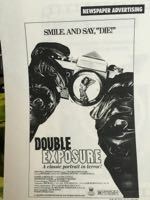 As an active member of both BMI and ASCAP I have written and composed songs released on the Mr Toy and Quigley albums, along with several Christmas and traditional rock songs and the music score for theatrical feature film THE PHOTOGRAPHER.